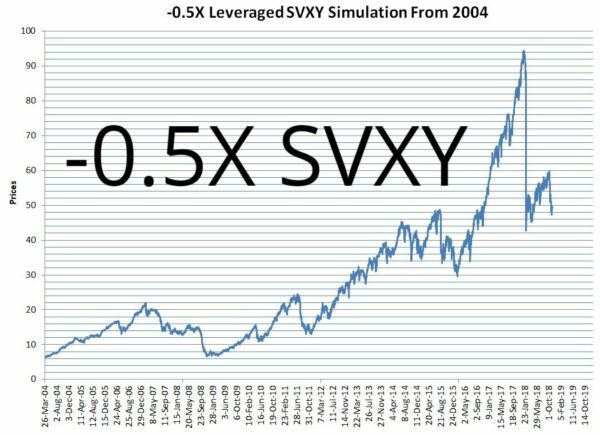 Proshares changed the leverage factor of SVXY from -1.0X to -0.5X effective February 28th, 2018. 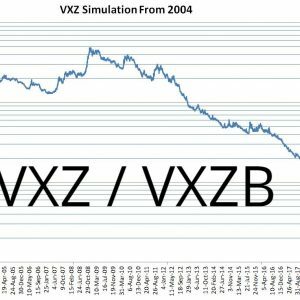 The historical data commonly found on websites like Yahoo before that reflects the old -1.0X behavior. 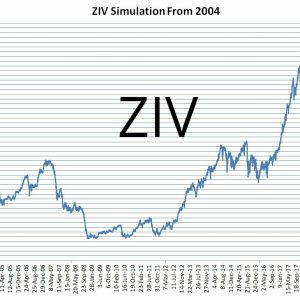 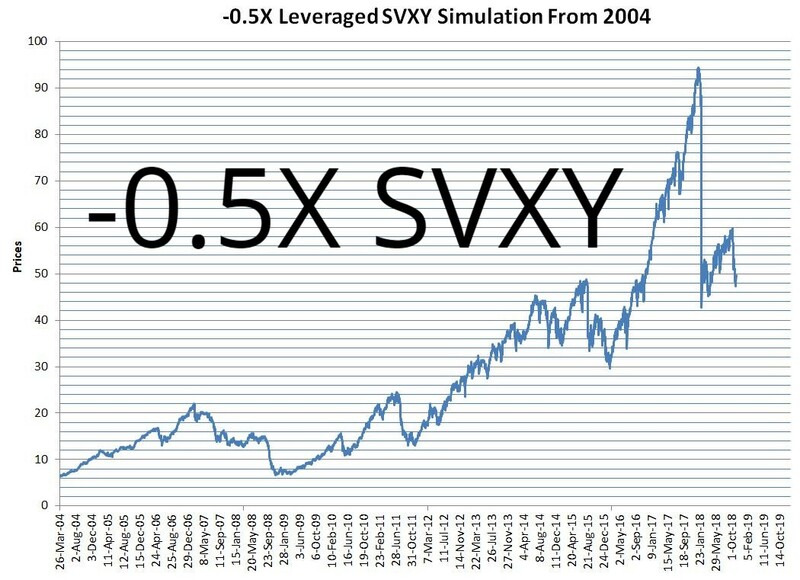 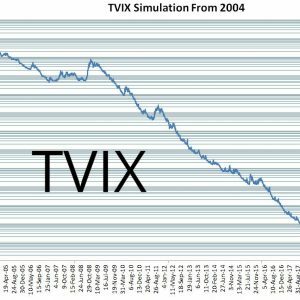 This simulation shows how the -0.5X SVXY would have performed back to 2004. 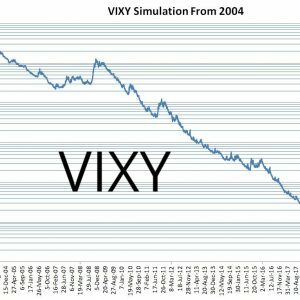 The simulation data for the old -1.0X SVXY and XIV inverse funds is also included in the spreadsheet.